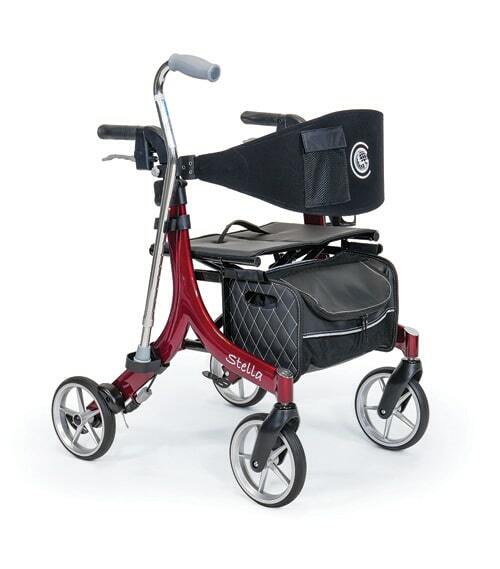 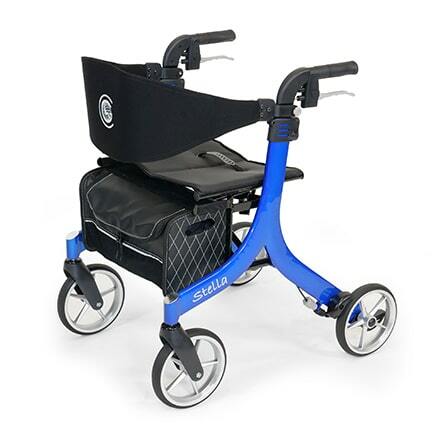 Now at mobility 1st, our new Stella Rollators! 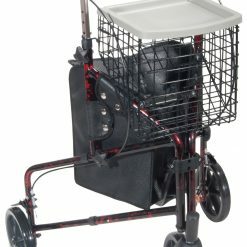 Our Stella line comes with a cup and cane holder and is available in 3 attractive colours. 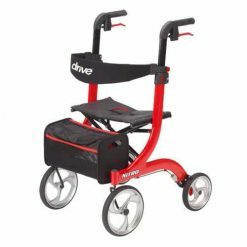 Regular price is $399.00. 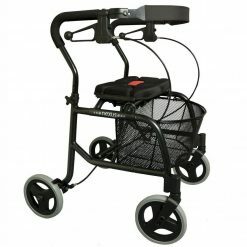 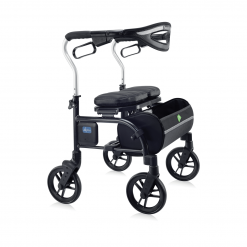 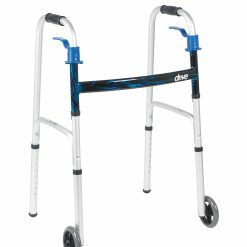 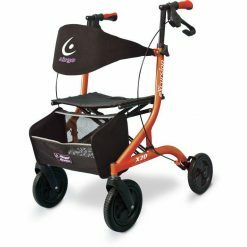 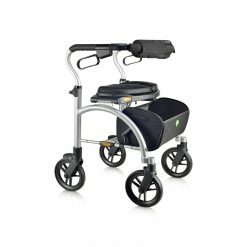 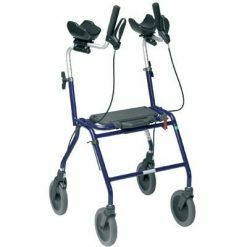 The light weight, easy to use STELLA rollator includes features that help people with reduced mobility achieve their goals and help them complete their daily activities. 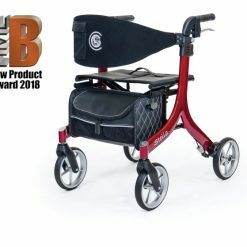 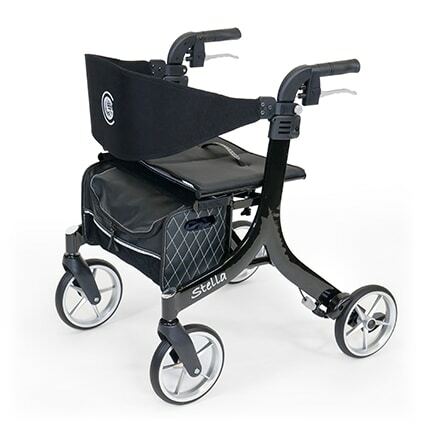 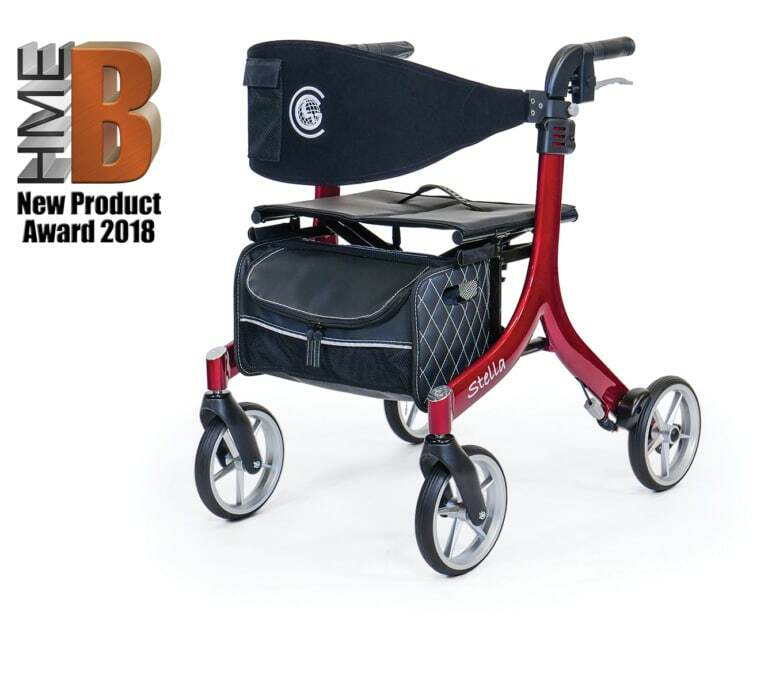 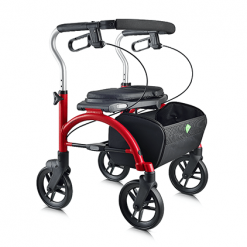 Utilizing an aluminum built frame , the STELLA weighs only 14 lb in addition to all of its features as well as the oversized soft material backrest which offers enhanced comfort when seated.